In spite of having less name recognition than competitors like Google, Samsung, and Apple, LG is bold enough to ask $949.99 for its V40 ThinQ. The V40 is the best phone LG's ever made, but as we said in our review, that's not quite enough. Luckily, B&H is slashing $200 off, bringing the price down to a much more palatable $749.99, and it's also throwing in a free 256GB SanDisk microSD card and a second year of warranty. 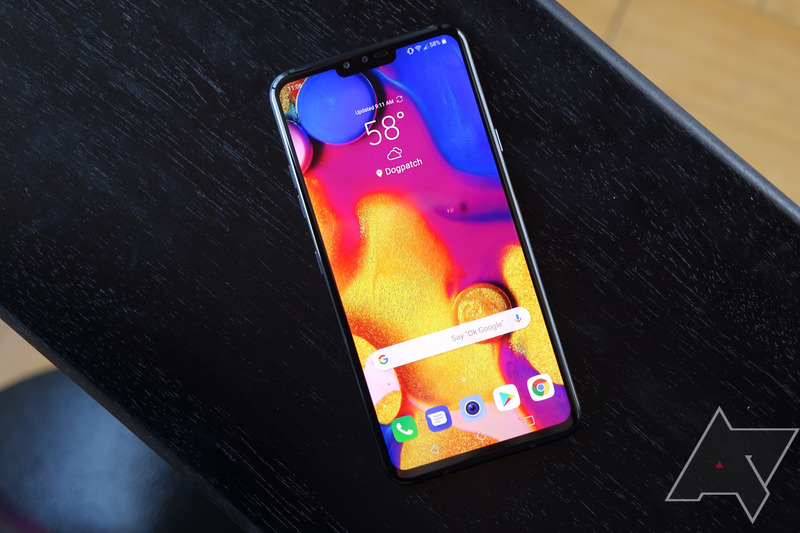 LG has just taken the wraps off the V40 ThinQ, its follow-up to the almost continual V30/V30S ThinQ/V35 ThinQ refreshes. The latest iteration in the V series brings real change in design, though, with a new notched and significantly improved OLED display, triple rear camera configuration, and a $900-1000 price tag to go with it. The LG V40 is officially official, and you can get all the specifications you can handle in the handy table below. 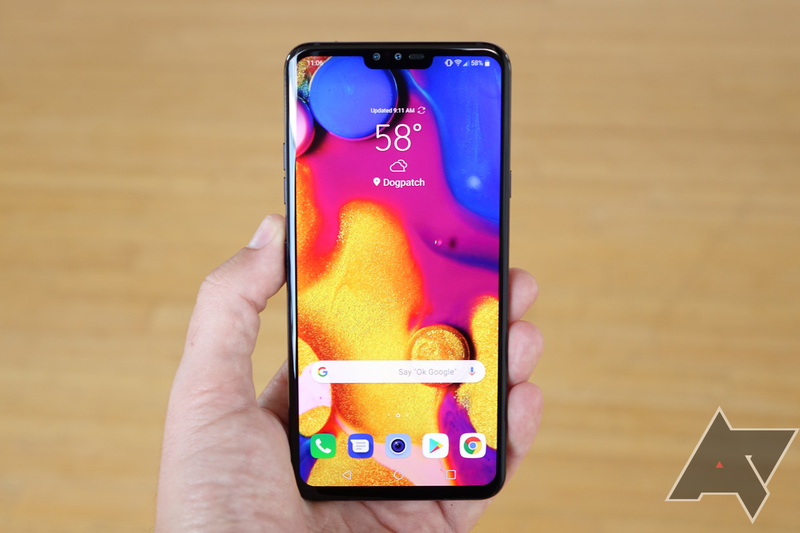 But we already knew most of that going in, and of what we didn't know, most of that was predictable: the latest and greatest Qualcomm processor, a big, vibrant OLED display, and a whole mess of cameras. Stare at the list of features and value-adds all you want, but it's not going to answer a critical question: has LG built a big phone worthy of taking on Samsung's $1000 behemoth? And in the US, that really is the only question worth asking. LG’s latest device is still two days away from its official unveiling, yet it feels like we already know all about it. 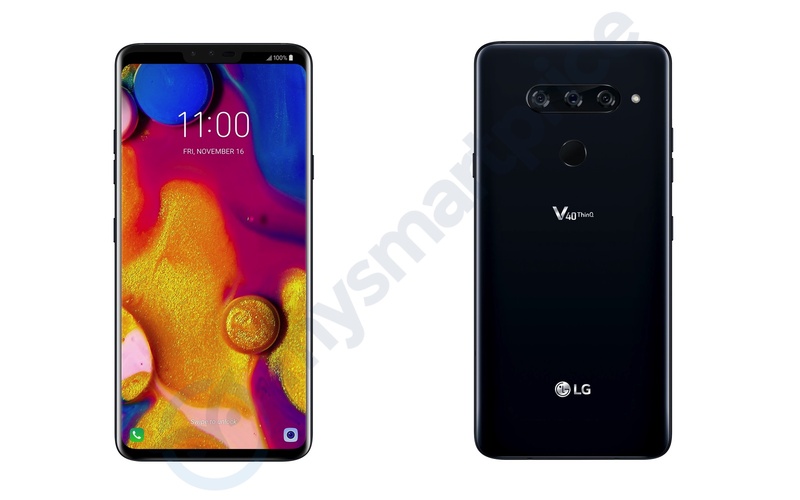 Leaks started way back in June and since then, we’ve had renders and even an official LG press release and teaser video. 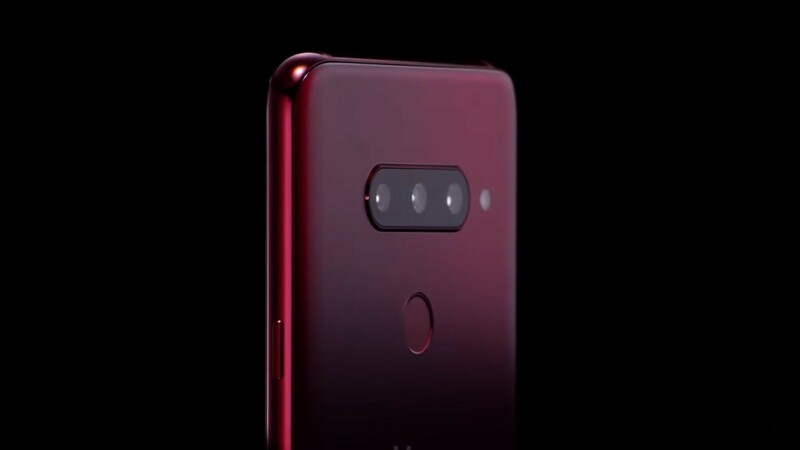 The most intriguing aspect of the V40 ThinQ is its camera setup – two lenses on the front and three on the back. LG stuck with the V30 longer than we expected, re-releasing the phone twice more after the original version shipped in late 2017. Now, it seems poised to move on with the V40 ThinQ, a device with more cameras than you'll know what to do with. A leaked render of the phone shows off three sensors on the back, and a pair up front housed in a notch.